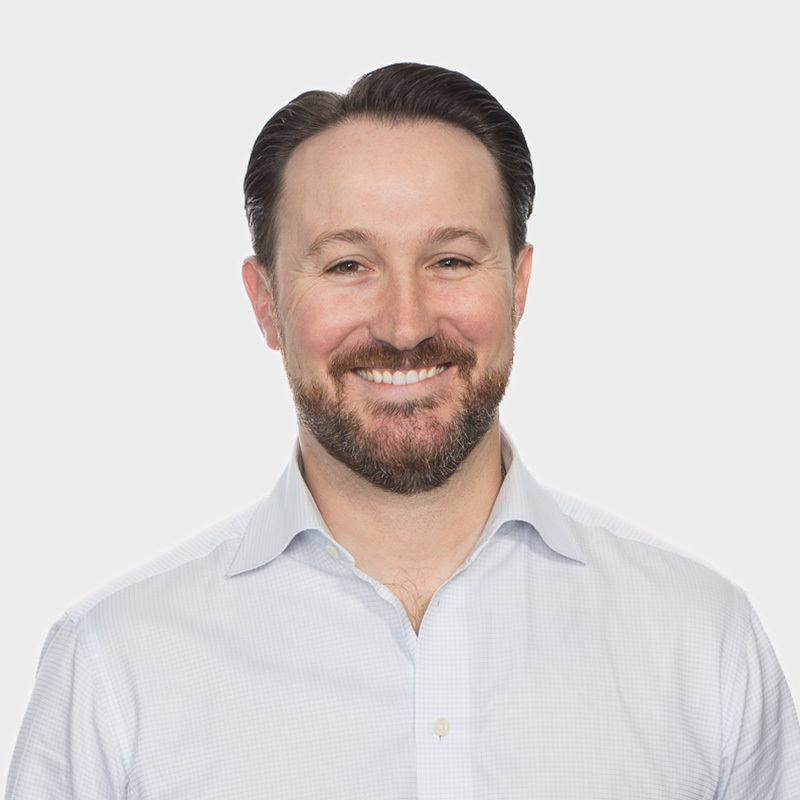 Josh joined Polaris in 2017 as an entrepreneur in residence and simultaneously became the chief executive officer of CAMP4, a Polaris-backed company. Prior to Polaris, Josh has held leadership roles in business development and operations. He recently served as a senior director in the business development and mergers & acquisitions group at Biogen, a multinational biotechnology company specializing in the discovery, development, and delivery of therapies for the treatment of neurodegenerative, hematologic, and autoimmune diseases to patients worldwide. He led multiple strategic activities and corresponding transactions, which included expanding Biogen’s non-malignant hematology franchise and leading seminal investments to enter the ophthalmology field. While at Biogen, he was at the center of gene therapy strategy and executed a series of external collaborations including Biogen’s partnership with the University of Pennsylvania. In addition to business development, Josh spent time as the head of strategy and operations for Biogen’s rare disease group. Prior to his work at Biogen, Josh worked at Genzyme as part of the business development group for the rare disease business unit. Josh earned his undergraduate degree in biology from Washington University in St. Louis and holds an MBA from the University of Michigan.